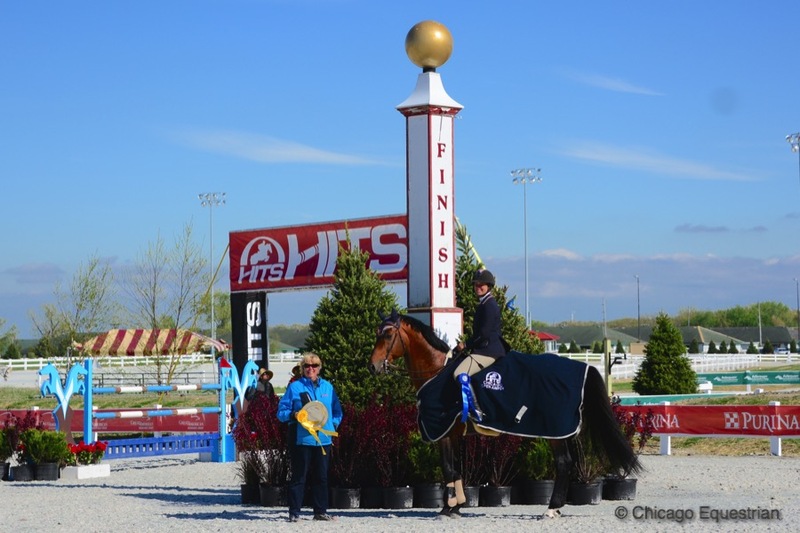 Crete, IL - May 11, 2017 – The first champions were crowned Thursday at the new HITS Balmoral Park in Crete, Illinois, during the Showplace Spring Classic I Horse Show, which runs through Sunday, May 14th. The event adds a new chapter to the historic Balmoral Park, with show jumpers putting their hoof prints on the turf instead of harness racing horses. 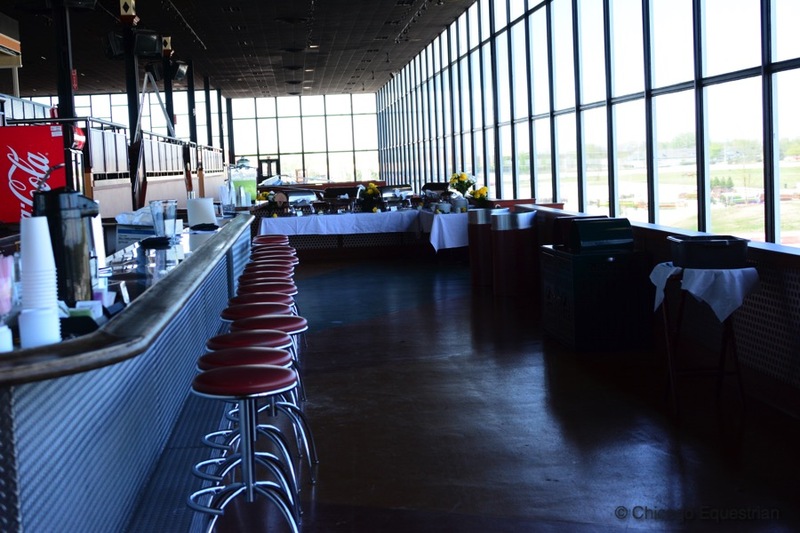 The multi-million dollar renovation was planned to put the best interests of the horses first. 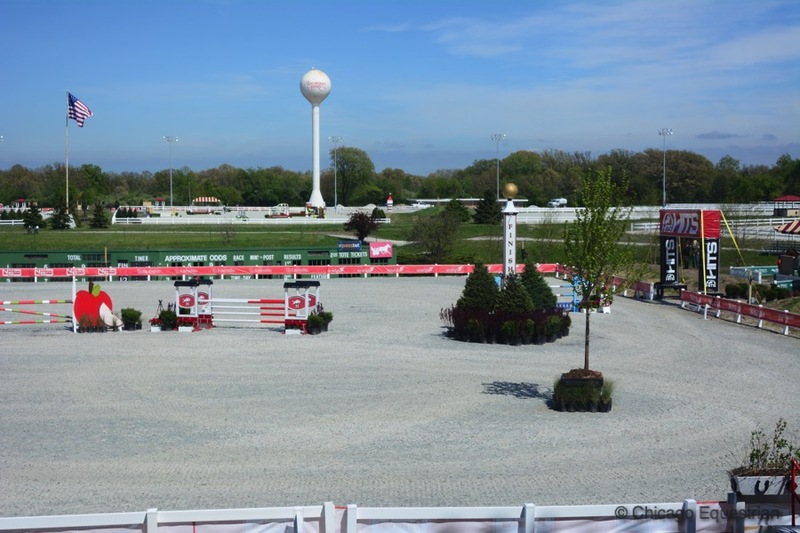 The trainers and riders showing on the inaugural competition days, gave rave reviews on the new amenities. Show manager Patrick Boyle was on hand to present the first hunter championship of the season to Mary Beth Canfield’s Claas Clever, ridden by Molly McAdow of Crystal Lake, Illinois, for Galway Farm in the Green Hunters 3’6”. The HITS team hired a private chef to handle the VIP area, which features breakfast and lunch daily along with a full bar. The special climate controlled seating area has perfect views of the main hunter ring and the grand prix ring. 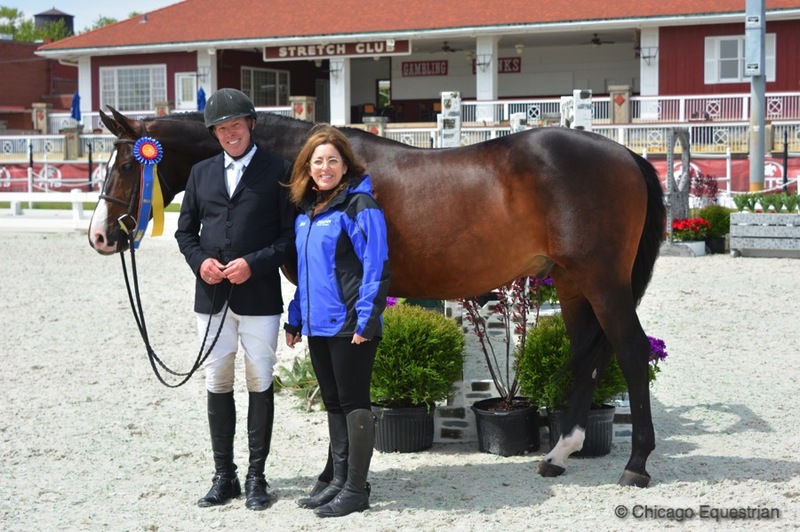 In the 3’6” Performance Hunters, Doug Boyd, Mettawa, Illinois, and Calido’s Son, owned by Mimi Rothman, took the championship, winning all five classes in the division. Boyd frequents the HITS Ocala shows and was Grand Overall Circuit Champion with Calido’s Son there this winter. 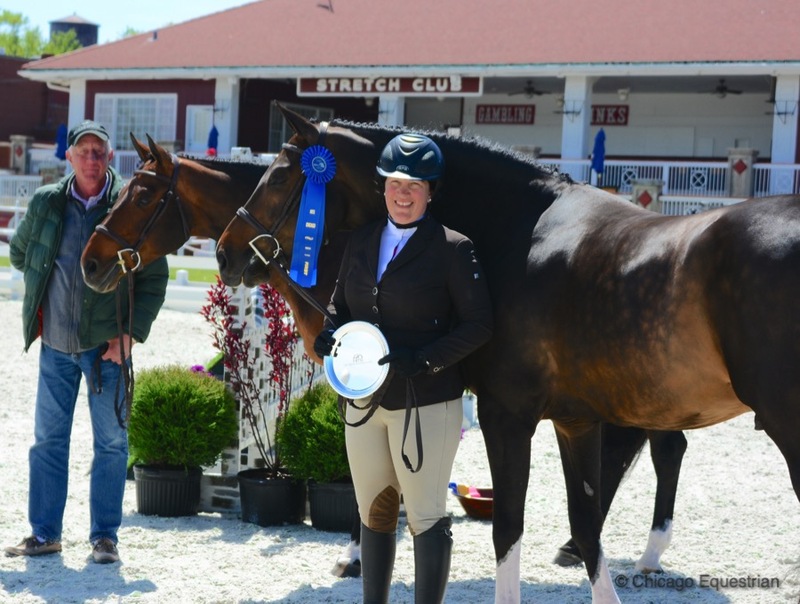 Rothman also won the first championship in another hunter ring with her second horse, At One’s Word, keeping up with her trainer by winning all 5 classes as well in the Low Hunter division. Kathleen Caya rode Landia 5 to the championship in the Performance Hunters 3'3". Photo Chicago Equestrian. 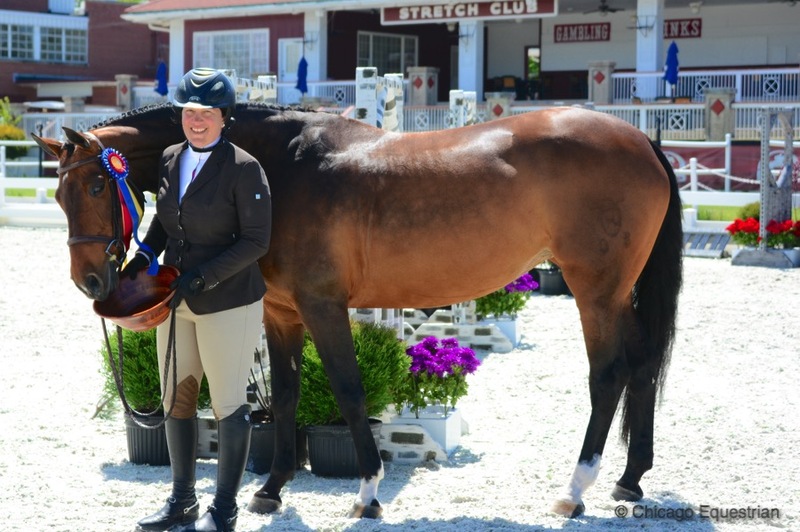 Kathleen Caya of Oconomowoc, Wisconsin, wrapped up competition in the Main Hunter Ring by earning the championship in the Performance Hunters 3’3” with Susan Schmitt’s Landia 5. Caya didn’t stop there; she also took the first Balmoral Park Classic win in the $1,000 Open Hunter Classic. With the highest scores of the day, the accomplished hunter rider accepted the blue ribbon with Calvin, owned by McKenna Nagy, with the champion Landia 5, finishing in the second place spot. 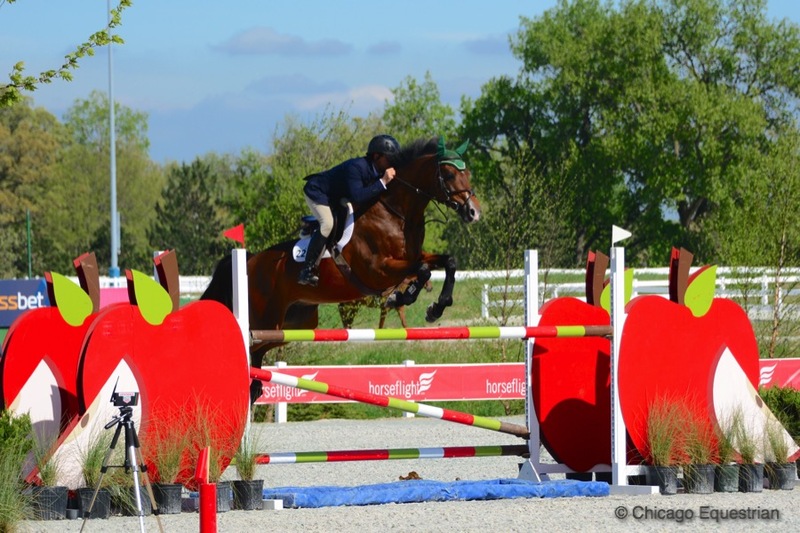 In the Grand Prix Ring, top jumper rider Lisa Goldman of Red Coat Farm in Hawthorn Woods, Illinois, had a full two days of “firsts”. Goldman hustled with her first ride of the day on Wednesday so she could be the first exhibitor in the Grand Prix Ring. She then went on to earn the first blue ribbon for the jumpers with Centomani, owned by Elese Kirby. Goldman continued to collect blues on Wednesday and topped off the first days of competition by winning Thursday’s $10,000 Open Jumper Prix 1.40m with Barbara Disko’s bay horse, Sovereign. Sovereign was Goldman’s second ride in the class; giving her two chances to beat Steve Schaefer’s early lead on Caribe. 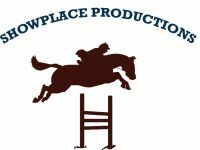 Schaefer of Bellis Show Jumping in Maple Park, Illinois, put in a clear first round and galloped to a fast 33.130 seconds in the jump off. Goldman took the first swing at the Anderson Lima designed course with Hindsight, ending up with a fast time of 32.10 but knocked one rail out of the cups for 4 faults. On the second attempt, Goldman kept all the jumps up while beating Schaefer by fractions of a second with a time of 32.870 for the win on Sovereign. Lisa Goldman and Hindsight were the fastest but had a rail which put them in third place. Photo Chicago Equestrian. 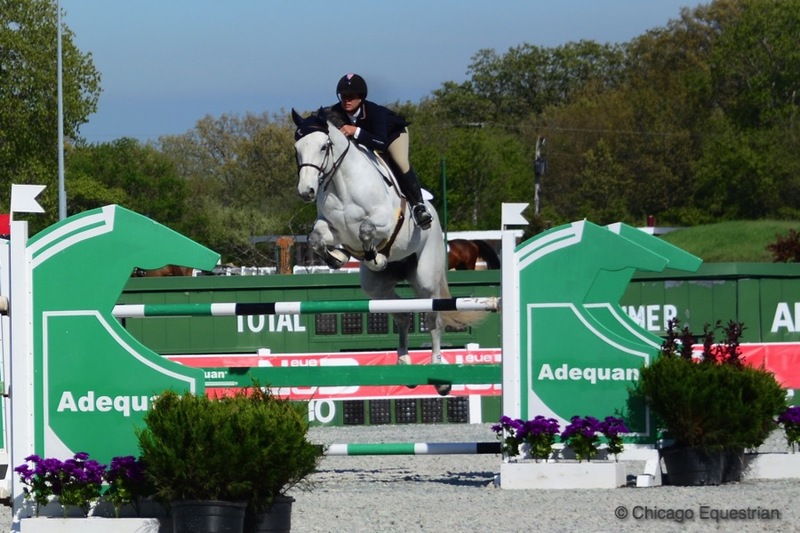 Competition continues this week with the $2,500 Devoucoux Hunter Prix, the $2,500 USHJA National Hunter Derby, the Platinum Performance Hunter Prix and the $10,000 Marshall & Sterling 1.30m Jumper Prix on Friday. The feature $35,000 HITS Grand Prix of Balmoral Park takes place on Saturday. For more information visit the HITS website at www.hitsshows.com.